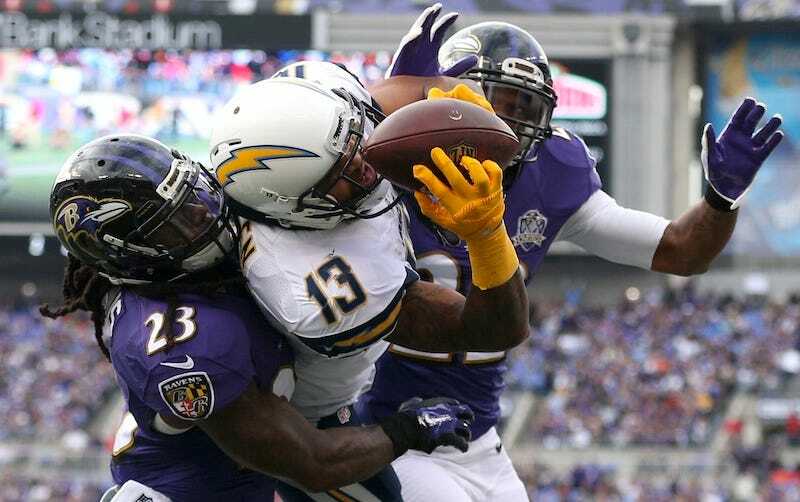 Chargers star wide receiver Keenan Allen suffered a kidney injury during his team’s loss to the Ravens, and has been in the hospital since Sunday night. Now it looks like he might miss the rest of the season. It’s been a very bad week for NFL injuries.